Join us in the barrel room as we gather graduated cylinders and lab coats for one of the most anticipated events of the year. This is your chance to taste, mix, and create what you deem to be the perfect blend. 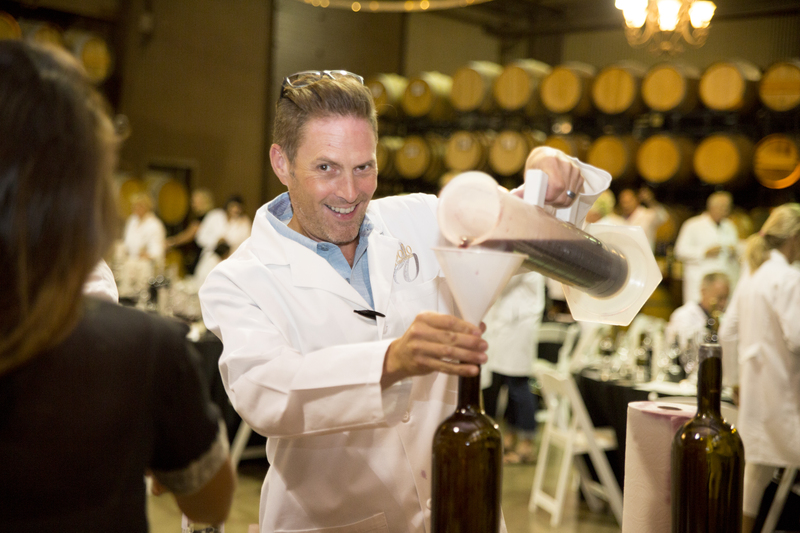 Every new “winemaker” will get to create a magnum of their own special Bordeaux blend to take home. Our expert tasting panel will judge your wines and find the best blend in the group. The winemaker with the winning blend will receive an etched double magnum of their unique Opolo blend as a trophy!